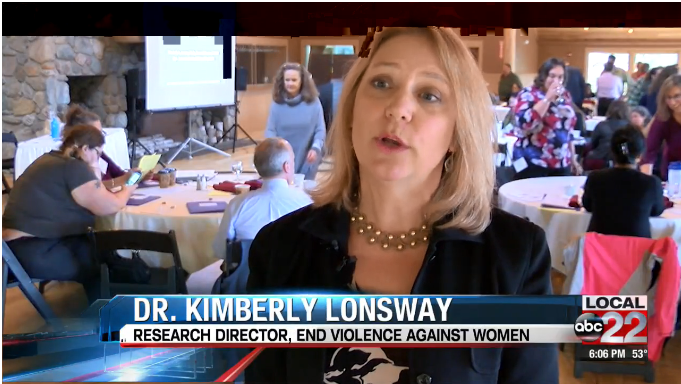 Law enforcement, prosecutors, social workers, and other professionals who serve sexual assault victims in Vermont attended training in Bolton Friday to improve their response. “They are here because they want to make sure they create the sort of environment where people feel comfortable, that is trauma-informed,” said Cara Cookson, Victim Assistance Program Director at the Vermont Center for Crime Victim Services. It’s part of annual training provided by the Center for Crime Victim Services. Dr. Kimberly Lonsway, a national expert on sexual assault, shared her #Startbybelieving philosophy, stressing the importance of responding when people come forward. With sexual assault allegations making national headlines, professionals want to assure Vermonters they’ll get the help they need.